Alhamdulillahi Rabbil Alameen wa Assalaatu Wassalaamu Alaika Yaa Saiyyadul Mursaleen. Ala inna auliya'allahe laa khaufun alaihim wa laahum yahzanoon"
Khanqah-e-Aaliya Mujaddadiya, Sirhind, Fatehgad, Punjab, INDIA. the Mogal Emperor Jalaaluddin Akbar and his son Mogul Emperor Jahangir. and his book "Ain-e-Akbari" to revive Islaam in its original image. After that He Razi Allah AnhuGuided Mogul Emperor Jahangir on the right path of Islaam. 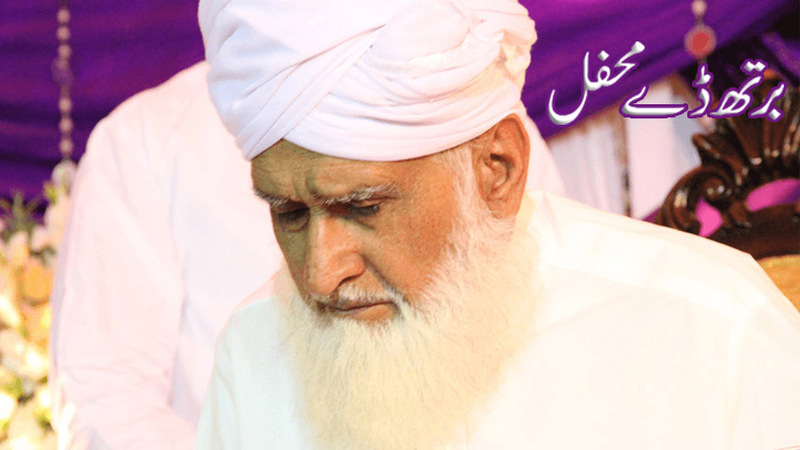 Huzoor Mujaddid Alf Sani’s Shaykh Ahmad Farooquee SirhindiRazi Allah AnhuName was "AHMAD". His family name was "BADRUDDIN". 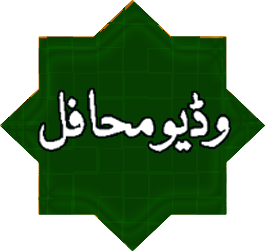 • AL-MUNAWWAR MUJADDID ALF-SANIRazi Allah Anhu. from Allah and Huzoor Muhammad Mustafa Sallallahu alahi wa sallam. 6. ASTROLOGERS from the court of Nawab Khan–e-Aazam in 971 Hijri. 7. ASTROLOGERS of the Mogal Emperor JALAALUDDIN AKBAR. 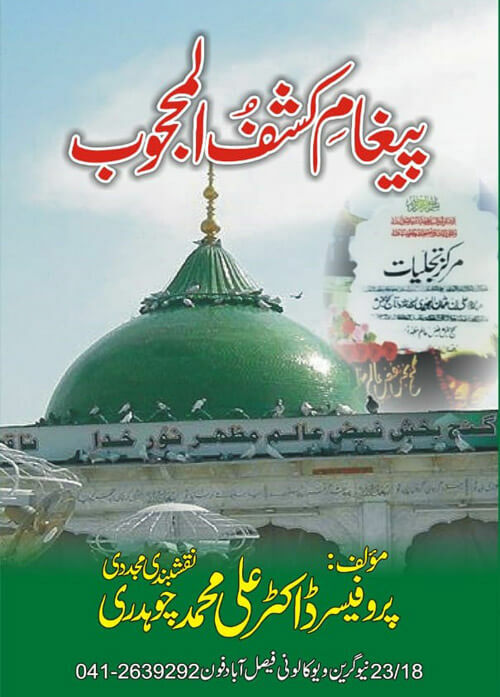 He followed Hanfi Tariqah (way) and received knowledge from the Silsila-e-Farooqiya, the Silsila-e-Sarri wa Saqtiya, the Mujaddadiya Jama-e-Kamalat, Jami Tarq Qadriya, Suharwadiya (Shahabiya, Bahayiya, Jalaaliya), Qabruyiya, Kalandariya, Madariya, Naqshbandiya, Chishtiya (Nizaamiya, Sabariya, Gesudarasiya, Sadriya) chains of Sufi orders. All SaintsRazi Allah Anhu of the era / time congratulated His mother, and described His Darjaat (state) (Ref. : Madarij Aaliya). His fathers saw in a vision the Prophets (AL), Saints Razi Allah Anhu Angels with 70000 green flags and were describing His virtues. Shaikh Abdul Aziz Razi Allah Anhu the Caliph of Shaikh Abdul Kuddus Gangohi Razi Allah Anhu was present in Sirhind at the time of His birth and saw a concourse of Angels, who were describing the virtues of Huzoor Mujaddid Alf SaniRazi Allah Anhu. 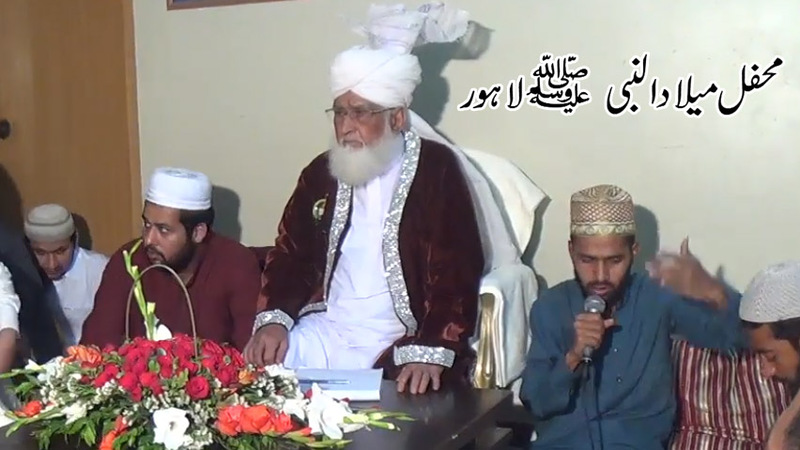 Shaikh Abul Hassan Chishti Razi Allah Anhu who was present at all time of His birth said that He saw a vision in which all Prophets & SaintsRazi Allah Anhu had gathered and it was Explained that Huzoor Mujaddid Alf SaniRazi Allah Anhu will have the Excellencies of all the SaintsRazi Allah Anhu put together. A week before His birth, all musical instruments stopped playing. Seeing this miracle all musicians and qawwals were astonished and did “Tauba” (repentance). Sufis were unable to listen to mehfil due to this miracle and they concentrated all their attention towards the birth of Huzoor Mujaddid Alf SaniRazi Allah Anhu. On the day of Huzoor Mujaddid Alf SaniRazi Allah Anhu’s birth the throne of Mogul Emperor Jalaaluddin Akbar toppled and Akbar saw a horrific dream which was interpreted that a “Buzurg-e-Wahid” (Matchless Sants with Unique powers) has been born who would put an end to his Kingdom and Lows. The body of Huzur Mujaddid Alf Sani Razi Allah Anhu was created out of the clay which remained after the coming into existence of the Holy Prophet Huzoor . 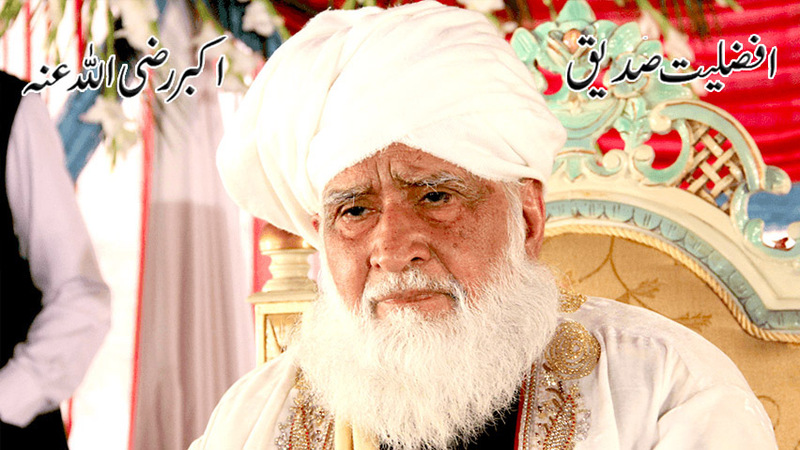 He is known as Huzoor Mujaddid Alf Sani Razi Allah Anhuwhich means reviver of Deen-e-Islam. 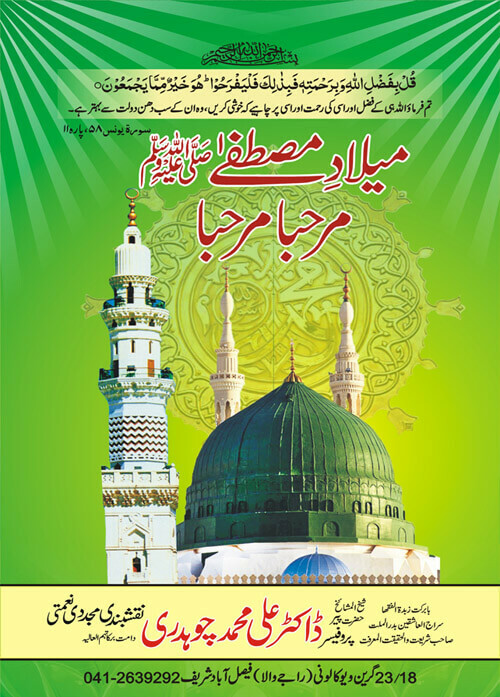 He is the Qayyum-e-Awwal (The First Qayyum) and all were benefited by His virtues and He brought everyone under one roof. He has been awarded the title ‘Khazinat-ul-Rehmah’Razi Allah Anhu. 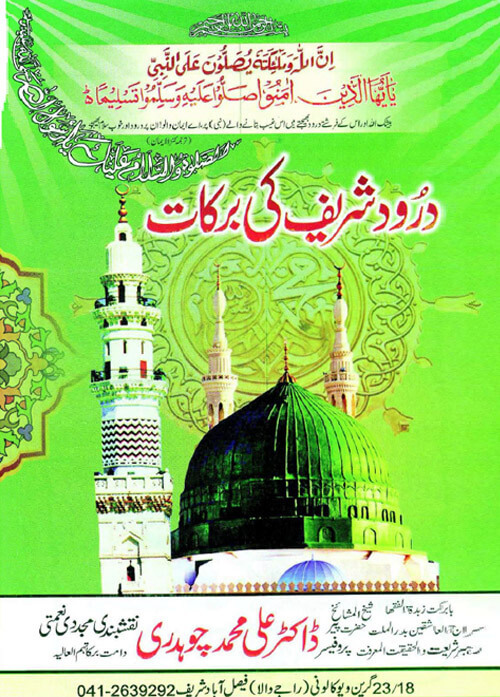 He has also been known as the Unique One (Martaba-e-Fardiyat). He was the Majmua Qutub-Al-Madar (He saved the world from extinction due to the spread of Deen-e-Ihali) and Qutub-Al-Irshad. 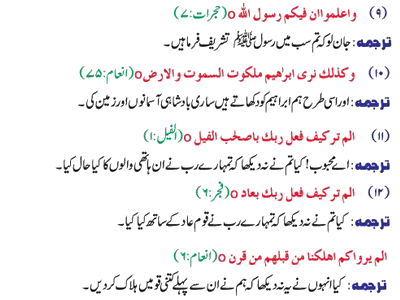 All Qutub-Al-Madar and Qutub-Al-Irshad would be from Silsilah of Huzoor Mujaddid Alf SaniRazi Allah Anhu, upto the doomsday (Qayamat). 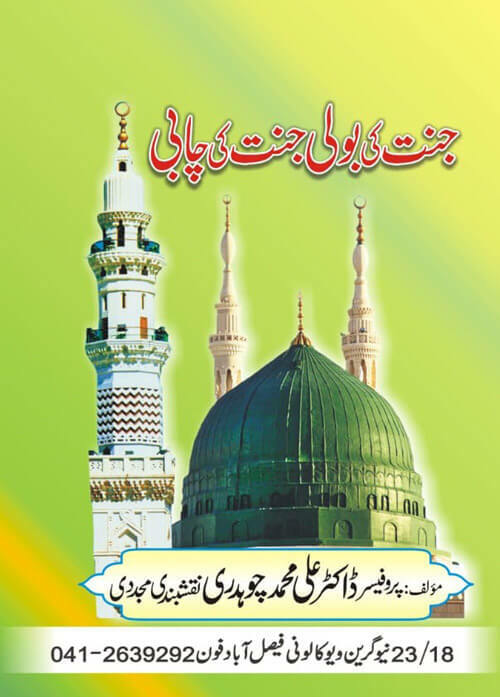 Hazrat Imam Mehedi Razi Allah Anhu would be the Caliph from the Silsilah of Huzoor Mujaddid Alf SaniRazi Allah Anhu. He has been awarded the state of “Mehboobiyat Zatiya Kharqah” (Most beloved to Allah). He reached the post higher than even Ashaab-e-Yameen Razi Allah Anhu (Companions who were closest to Prophet Mohammed Sallallahu alahi wa sallam. 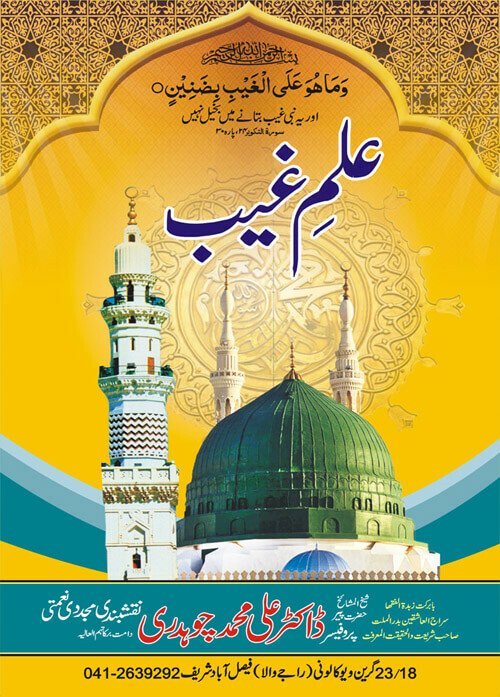 He was gifted Malaahat-e-Mumtazeje (the attribute of uniting Deen-e-Islam) in Sayyahat (Journey on the Path of Sufism). He is the one, who has shown people the Right Path to Allah. He received all knowledge directly from Huzoor Mohammed Sallallahu alahi wa sallam due to His closeness. He had the ability to speak directly with Allah, as per His will (without any reason). 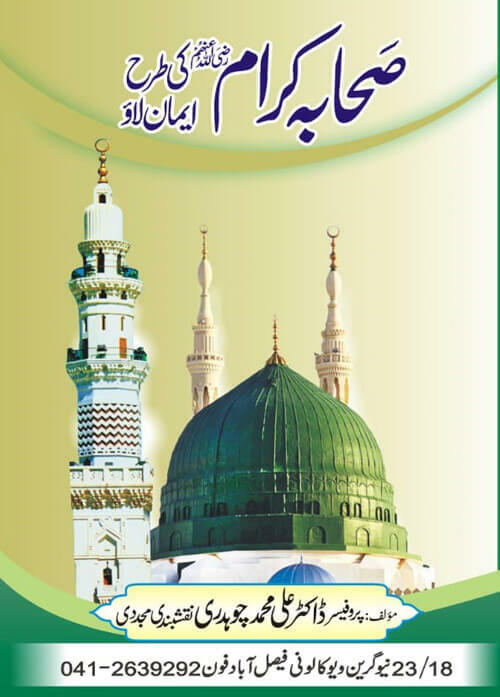 He was awarded “Ilm-e-Ludni” (Knowledge which was given to Prophet Hazrat Musa Alaihis-salaam by Hazrat Khwaja Khizar Alaihis-salaam as per Quran). The secret knowledge of the Quran was revealed to Him. 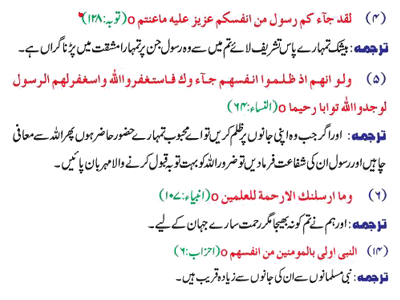 He was taught Imle-e-Samvat by Amir-ul-Momineen Hazrat Ali Murtaza Qarmullahu wajhu. He was explained regarding the secrets of Life & Death by Hazrat Khwaja Khizar Alaihis-salaam and Hazrat Iliyas Alaihis-salaam. 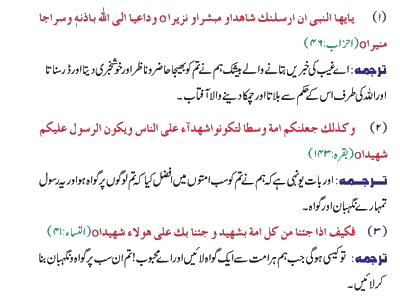 He was awarded Ilm-ul-Yakeen & Haqq-ul-Yakeen which was only given to Ashab-e-KibaarRazi Allah Anhu. The secret knowledge of Allah’s entity was revealed to Him. He was awarded the state similar to the Ashab-e-Kibaar Razi Allah Anhu since they were taught all things by Huzoor Sallallahu alahi wa sallam Himself. The "Kaaba Sharif" came for Ziyaarat of "Huzoor Mujaddid Alf Sani" Razi Allah Anhu, and "Aab-e-Zam Zam" issued from the well of "Khanqah Sharif". At that time a lot of people performed the "Hajj" and drank "Aab-e-Zam Zam". The site of the "Khanqah Sharif" has been awarded the position of "Heaven". (Jannat). The benefits of all the Silsilah's are merged into the Silsilah of Aala Hazrat Mujaddid Alf Sani Razi Allah Anhu and the Naqshbandi-Mujaddadi is considered the best. The way of Huzoor Mujaddid Alf Sani Razi Allah Anhu is the union of Shariyat & Tariqat and a person following the Tariqah cannot only achieve the Mukamat-e-Vilayat but can reach Kamaalat-e-Nabuwwat. All circumstances of the past and future were revealed to him. 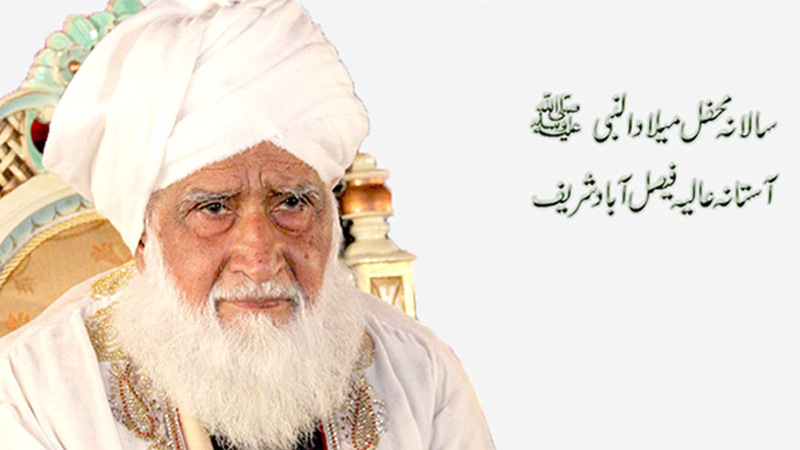 He also attained the age of 63 years similar to Huzoor Muhammad Sallallahu alahi wa sallams.a.